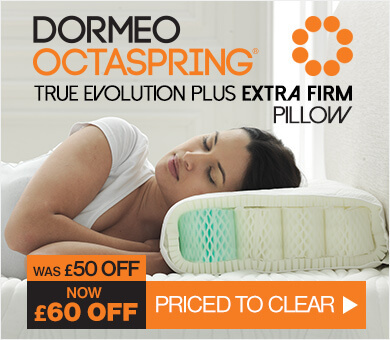 Dormeo Renew Plus Mattress Topper, King is rated 5.0 out of 5 by 8. 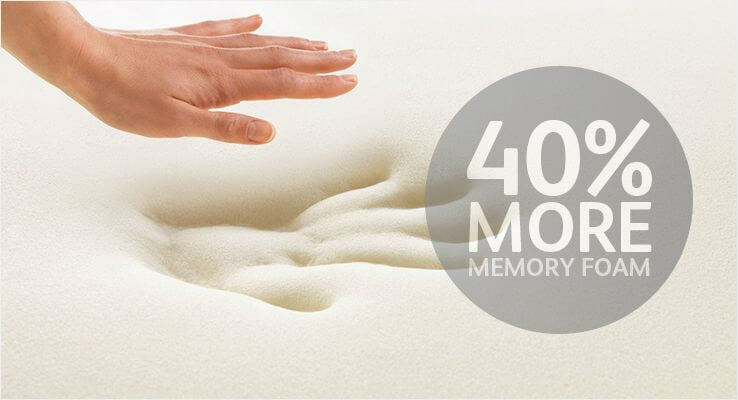 WIth 40% more memory than our Renew Mattress Topper, rejuvenate any sleep surface to an even softer feel. "Amazing! 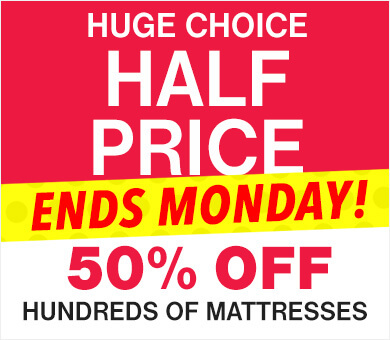 It's like having a new mattress!!" 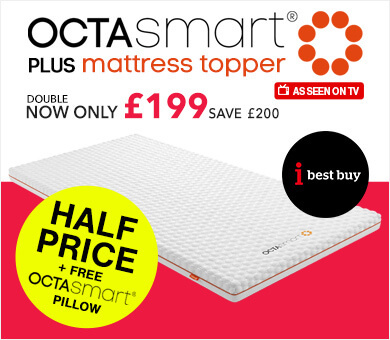 Extra thick memory foam layer for additional support and comfort. 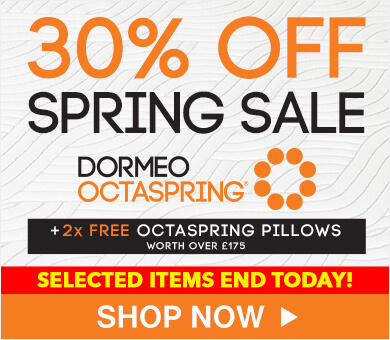 Removable and washable, the fitted sheet containing silver fibres offers amazing anti-bacterial, anti-static and anti-odour properties and allows easy fixing of the topper on your existing sleeping surface. 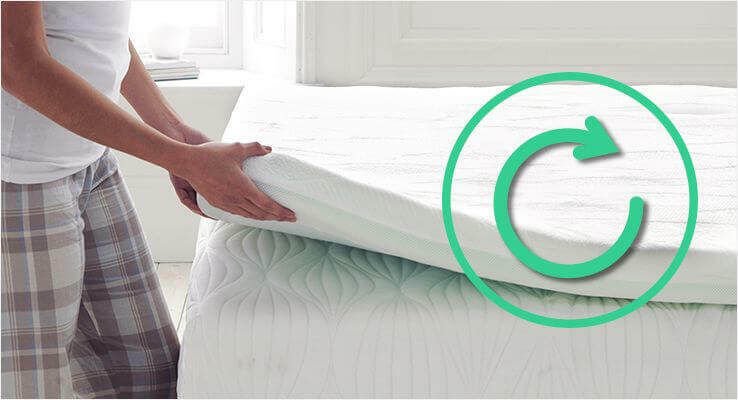 With 40% more memory foam than the Renew Mattress Topper, the Renew Plus Memory Foam Mattress Topper rejuvenates your current sleeping surface it offers antibacterial, and anti-odour properties, delivering a fresh and revitalising sleep. 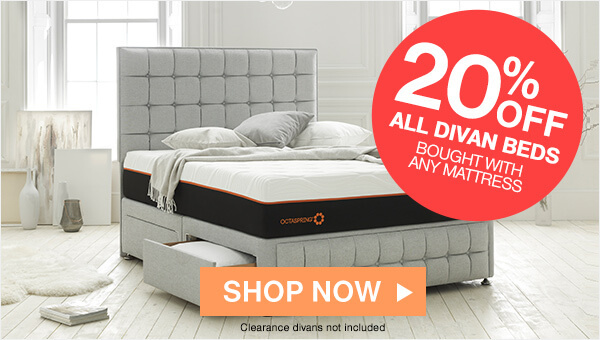 Made from a generous layer of viscos-elastic memory foam which conforms to the shape of your body and provides a sensation of weightlessness. Every area of your body is then receiving just the right amount of support. 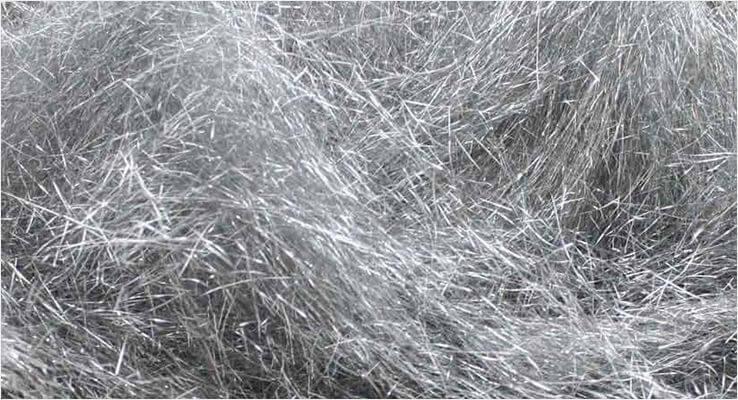 Silver has long been recognised as a remarkable natural antibiotic and woven into our mattress cover it offers amazing anti-bacterial, anti-static and anti-odour properties. 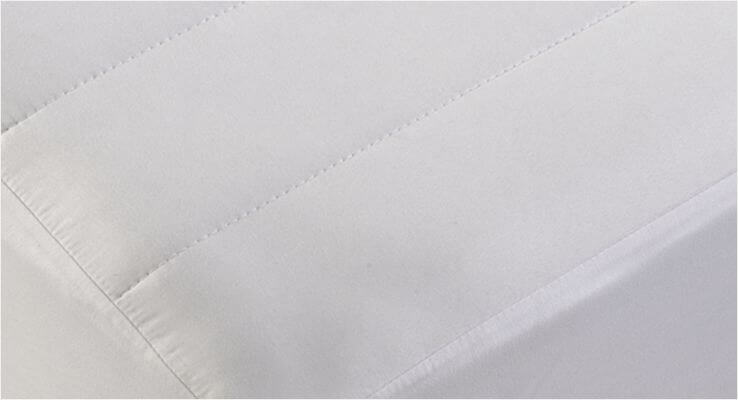 The fitted sheet cover, allows easy fixing of the topper on your existing sleeping surface. It is also removable and washable at 30 C.
Rated 5 out of 5 by stuartmac from Renew - by name and by Results As they say you get what you pay for, and we are glad we paid for this topper. Worth every penny and more... 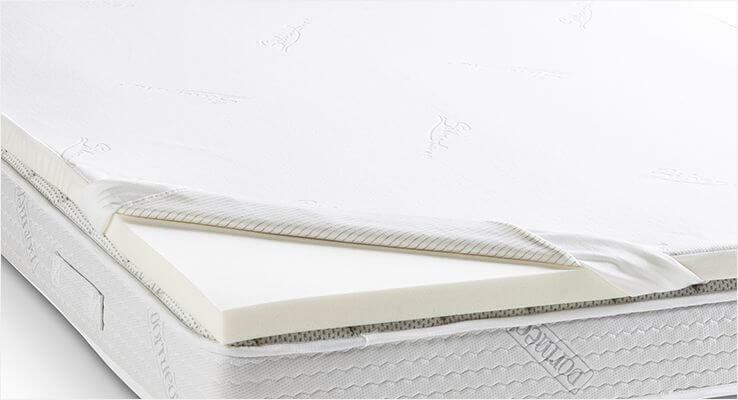 This Mattress Topper has transformed a mattress that was harder than we thought it would be. 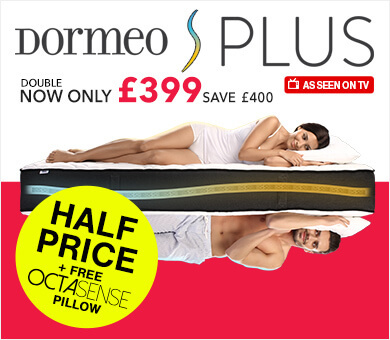 No more aching bones and sleepless nights for us. It has done exactly what it is named. 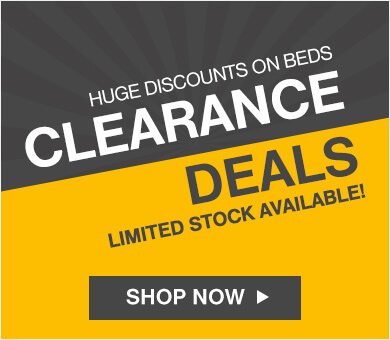 Completely 'Renewed' and transformed our hard bed into a Great place to sleep. We highly recommend this Topper. Rated 5 out of 5 by Kika19 from Good work Work well. I am happy. Cover: Fitted sheet cover with Silver fibres. Removable and washable at 30 C.